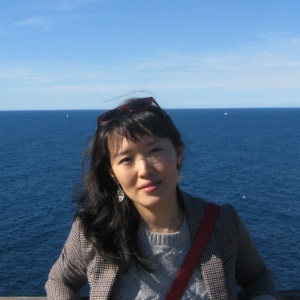 Weiwei Luo is a PhD candidate in History at Columbia University. She studies early modern China with interests in social, economic, and cultural history, in legal history, and in the transnational histories of state-making and communication networks. Her dissertation examines the publication of accounting reports and their standardization in the eighteenth and nineteenth centuries, as well as the circulation of attendant ideas of accountability between local societies and the state.